Beautiful 2 Bedroom Corner Unit in Downtown Doral. Ample rooms in this perfectly appointed unit. Wall to ceilings windows provides great light. Ceramic floors throughout, Quartz countertops, cooking island and stainless steel appliances. Luxury, building with all the amenities you can ask for, Swiming Pool, Gym, Sauna, Business Center, Kids Playroom, Concierge 24 hours, etc. 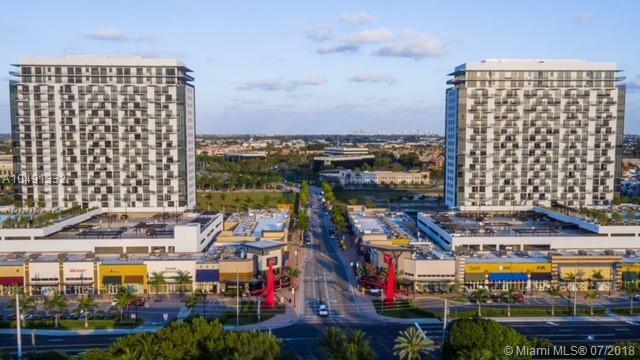 Just steps away to famous Downtown Doral restaurants and the Doral Charter Elementary School. Unit is tenant occupied units January 2019.